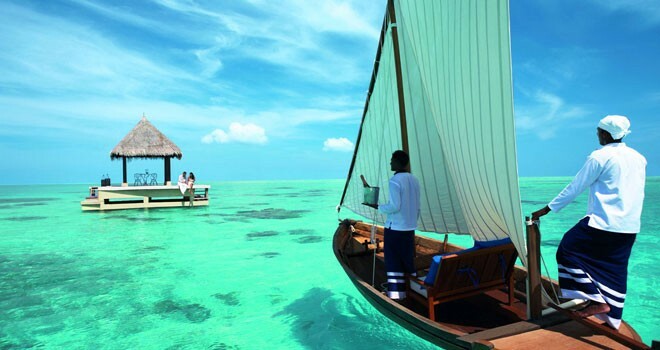 Maldives offers the ultimate long haul luxury holiday experience. 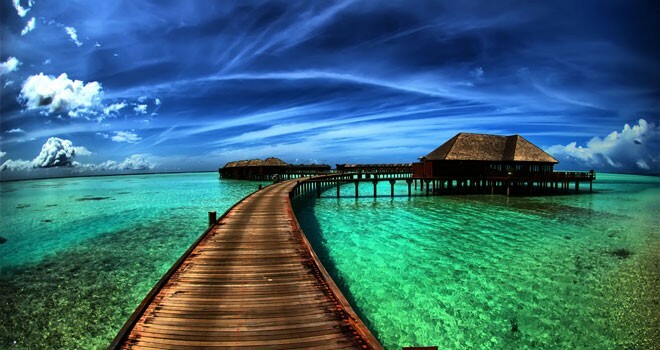 Regarded as a world wonder by many a traveler, the Maldives is a group of about 1,200 islands, separated into a series of coral atolls just north of the Equator in the Indian Ocean. Only 200 of the islands are inhabited. Maldives is famous for its pristine beaches that line the cobalt blue waters synonymous to the idea of true paradise. Beneath the waters lie a rare world of wonder. 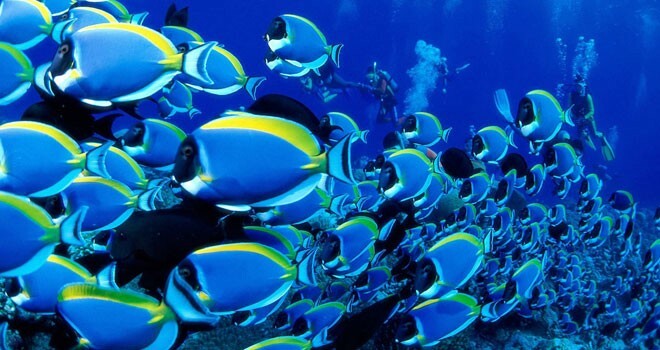 A cornucopia of psychedelic colours and a variety of fascinating underwater life have enthralled divers and snorkelers. 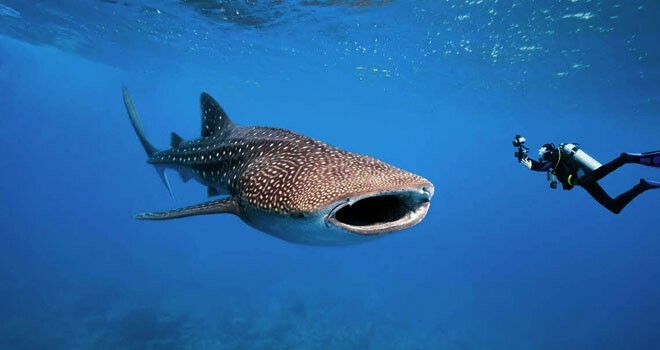 In short, Maldives is the ideal beach and diving destination. 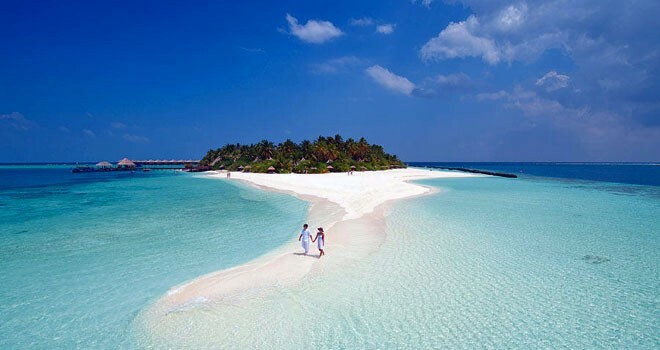 Maldives is rapidly growing as the ideal luxury holiday destination for honeymooners, sun devotees and divers. Over the last few decades the Maldives has transformed itself into a popular fishing, scuba diving, surfing and exotic resort and spa destination. The fact that pre-arranged visas are not necessary to travel to Maldives makes the process of getting there so much easier. The weather is warm and tropical almost all year around giving enough opportunity for sun soaked holidays. Severe weather conditions are rare; however cyclones in the Indian Ocean reach the islands on some occasions. The culture of this island paradise is diverse and vibrant. The diversity of the community of those who call Maldives home is a major factor for this vibrant culture. Islam is an indivisible component of Maldivian culture - with all traditional Muslim festivities being celebrated vividly. The people of Maldives are warm and welcoming - staying true to their islander lifestyle.